Award winning writer Roland Moore joins the team! Award winning writer Roland Moore has joined the writing team of Cops and Monsters. 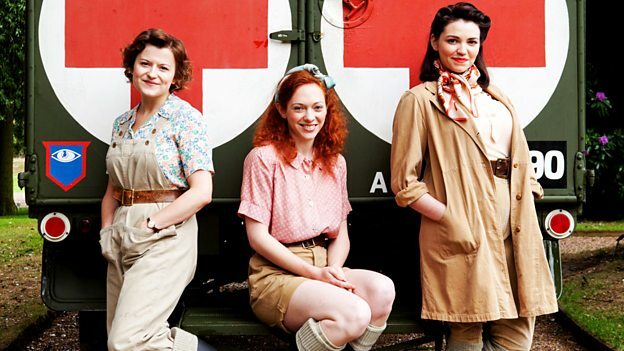 Roland, who is best known for creating and writing the BBC 1 drama “Land Girls”, will be writing one of two special mini-episodes that will be exclusively available on our DVD and to backers of our episode 4 crowdfunding campaign that launches on Friday 29th of January at 9am. Roland wrote the adventure film “2:hrs” and created the award-winning BBC1 series “Land Girls”. He also wrote a steam punk sci-fi re-imagining of “White Fang” and is currently working on an international Gothic drama series about the witch hunts. We can’t wait to see what Roland brings to the show!